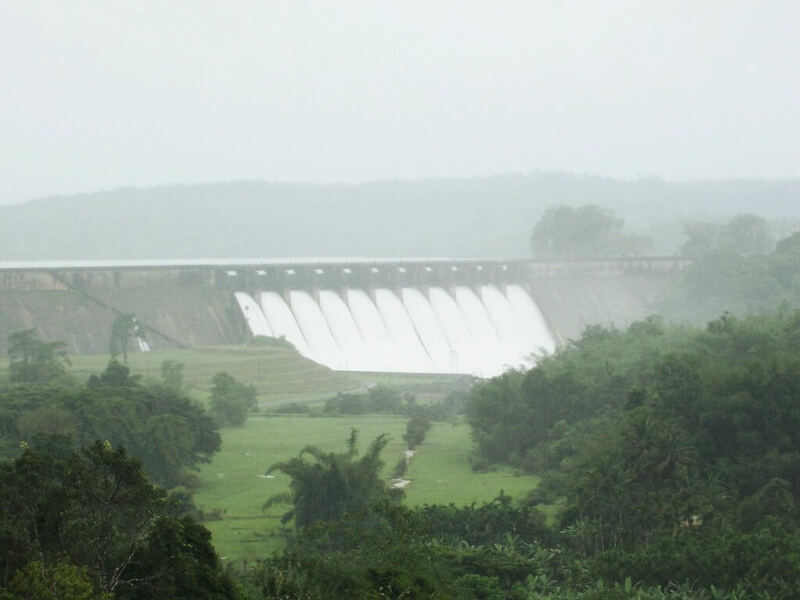 The Tunga Dam is situated in an area that has lovely teak forests. The place offers panoramic view of view of the Bababudain Giri Range. It is one of the most popular picnic spots in the area. The place is ideal for sightseeing and enjoying some quite moments in the serene surroundings. By Air: The nearest airport to reach the dam is located in Mangalore and lies at a distance of around 165 km. Visitors can hire private vehicles from the airport to reach the dam. By Rail: The nearest railway station is located in Shimoga. Visitors can take trains from major cities of Karnataka to reach Shimoga. Taxis can be hired from the railway station to reach the dam. By Road: Several buses connect Shimoga to various parts of Karnataka. 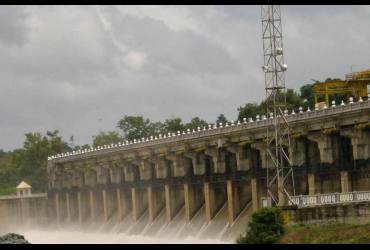 From Shimoga visitors can easily take a taxi to reach the dam. Private vehicles can also be hired by visitors to reach the dam from nearby cities and towns.